USB), getting more than 3,600 votes in public voting in February. the American dream without any sort of discrimination,” Ogba said. 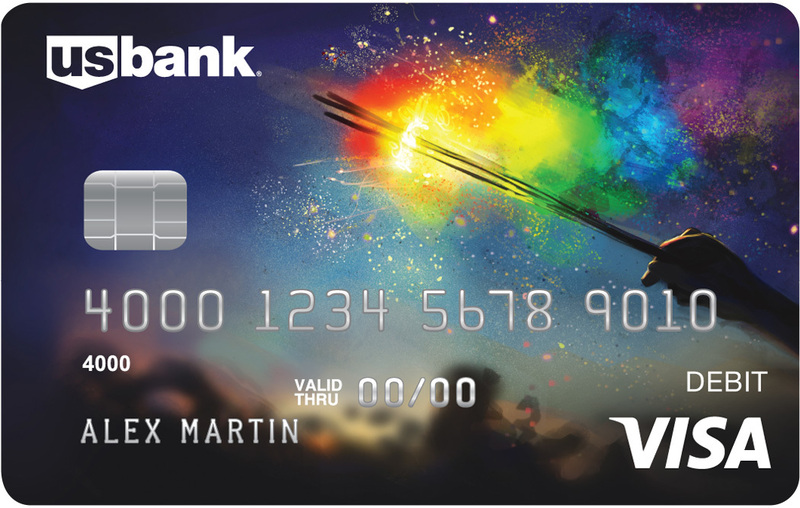 Ogba’s debit card art beginning May 15.
the three finalists can be found here. Place to Work for LGBT Equality” for 10 years in a row. “We have a strong tradition of supporting our LGBT employees at U.S.
Sayan, U.S. Bank vice president, director of multicultural strategy. consumers, businesses and institutions. Visit U.S. Bancorp on the web at www.usbank.com.